Purl not only bedazzles us on the big screen, but mesmerizes us vocally as well! 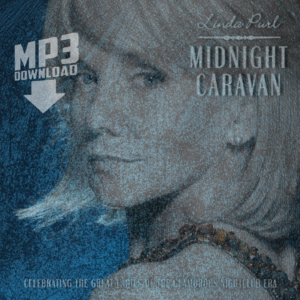 Purchase Linda Purl’s music that she has recorded in both studio and live in concert over the years. Compact Discs (CDs) and Digital Downloads (Mp3s) available.